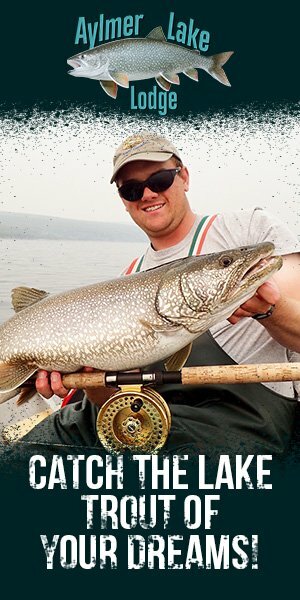 Bob is currently working on a book about Maine (25 Best Places Fly Fishing Maine) and another about Brook Trout (Squaretail: The Definitive Guide to Brook Trout). 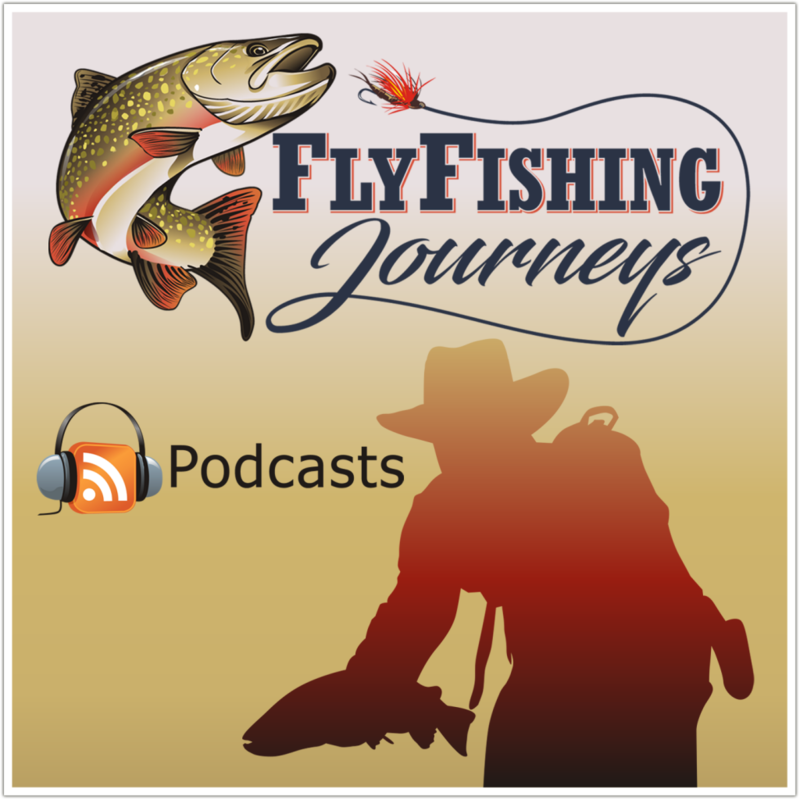 He is also a columnist (Gearhead) for Southern Trout online magazine, and the Northeast Regional Editor and Publisher for Fly Fish America magazine. Bob is a native fish advocate, National Vice Chair of Native Fish Coalition, and a board member the Maine chapter of Native Fish Coalition.